PLAY AND LEARN! USE A COMPASS OR YOUR MOUSE, THE ONLY THING THAT MATTERS IS THE END RESULT! 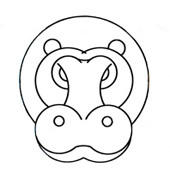 any animal imaginable can be created by simply drawing circles with a compass. The circles can then be filled with lively colours! use this form to send us your drawings and we’ll put them on this website. play by yourself or with your friends. 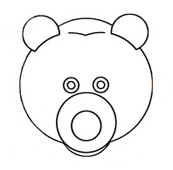 See who finishes drawing the animals first (RECIRCLE) and/or who is able to “stop” the circles in their correct position in the least amount of time (STOP THE CIRCLE). 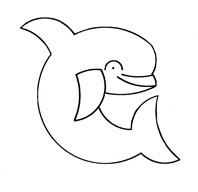 watch the videos that teach you how to draw with a compass and download the graph papers with the instructions to draw your compasses animals. purchase T-shirts for adults and children and books from the compasses-zoo series: ANIMALI COMPASSATI, A NOTTE TONDA, CIRCOCIRCOTONDO. 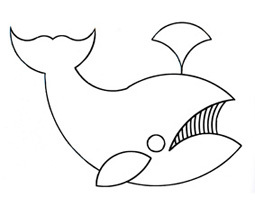 On the Teaching Materials page there are four new graph papers with which you can have fun drawing -following the new instructions- the WHALE, the HIPPO, the BEAR and the DOLPHIN. 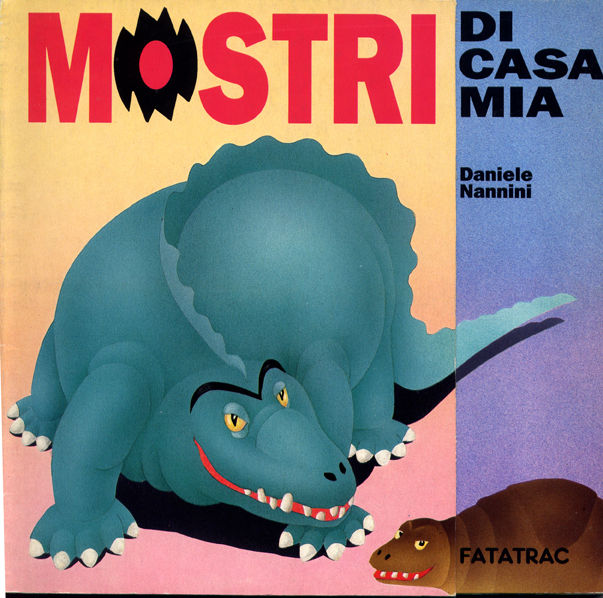 You can buy them in the Shop page where you can now also find three books that are not part of the Compasses-zoo series but they are fun: Mostri di casa mia (Monsters in my home), Io sono il re?! (Am ’I the king?! 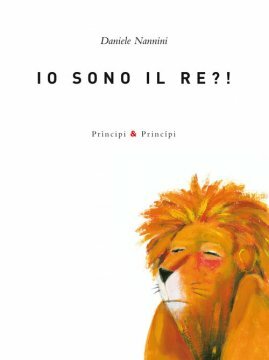 ), E’ più forte di me! (It is stronger than me!). I'm on Society6, where artists sell their artwork on a variety of products: Art Prints, Stationery Cards, Clothes (T-shirt, Tank Tops, Hoodies, Babies Onesies), Mobile Device and Tablet Cases & Skins, Laptop Skins, Tote Bags, Wall Clocks, Mugs, Throw Pillows, Shower Curtains, Rugs. 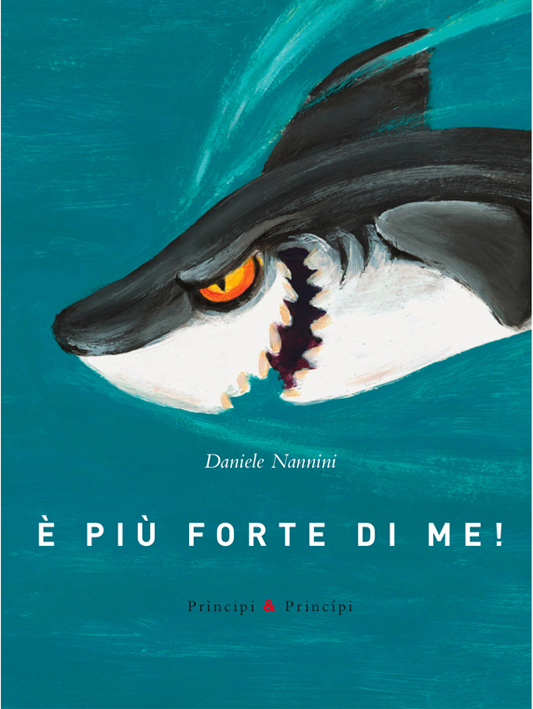 A NEW BOOK IS ABOUT TO BE PUBLISHED ON THE SEA ANIMALS: “IN TONDO AL MARE.” HERE SOME SAMPLES AS PREVIEW. IF YOU’RE INTERESTED, IF YOU WANT KNOW SOMETHING ON IT, WRITE US. 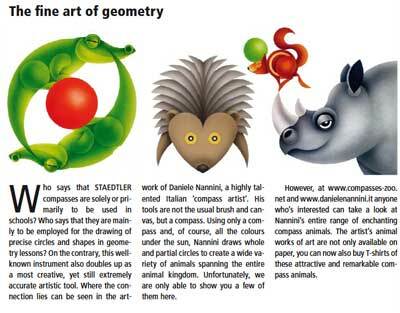 From the STAEDTLER newsletter No.175.